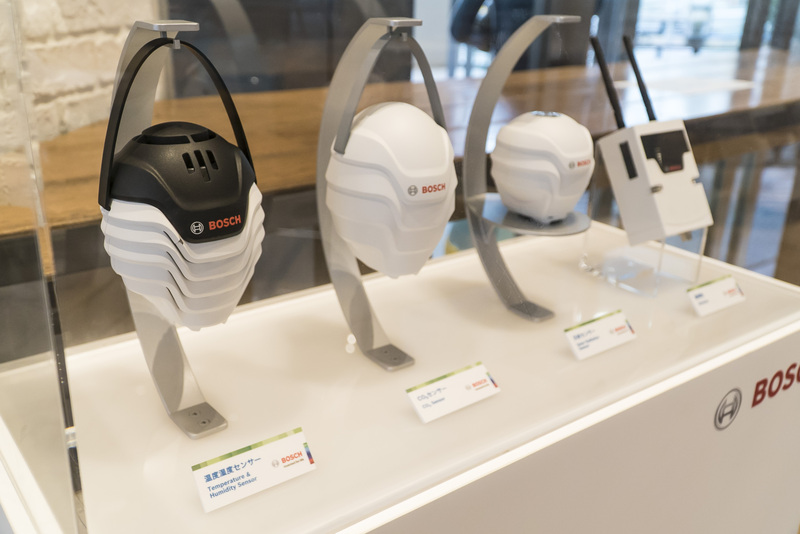 Tokyo – The Bosch Group is scoring big in Japan thanks to its innovative and intelligent solutions for the local market as well as for the global Japanese automotive industry. “Bosch has made impressive progress in Japan. 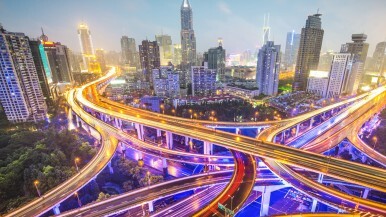 We are working with Japanese automakers to drive forward the automation, electrification, and connectivity of mobility. In addition, we are increasingly focusing on IoT solutions, such as smart agriculture,” says Klaus Meder, the president of Bosch Japan. Last year, the leading supplier of technology and services recorded sales of 2.3 billion euros in Japan, an increase of roughly 10 percent over the previous year. Bosch Japan also made a good start to 2018, mainly due to strong growth for the Mobility Solutions business sector, which generates a significant share of the company’s sales in Japan. In 2017, the company grew twice as fast in this area as the local market. The Industrial Technology business sector also performed well. Bosch has been operating in Japan since 1911 and currently employs some 6,600 people in the country. 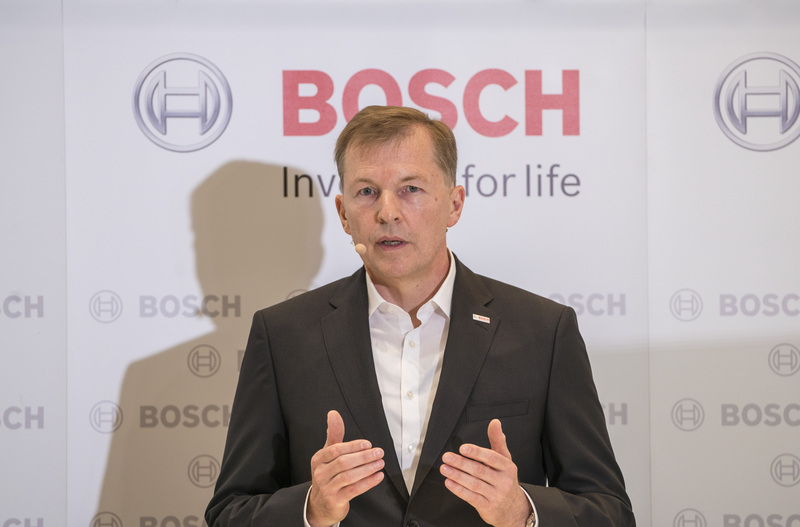 In 2017, Bosch’s global sales to Japanese automakers rose year-on-year by around 11 percent, which makes it the sixth year in a row these have posted double-digit growth. Looking ahead, Bosch expects this trend to continue over the medium term. Bosch not only supplies Japanese automakers locally, but also works closely with them around the globe. In the ASEAN region, for example, Japanese automakers enjoy a market share of around 90 percent. 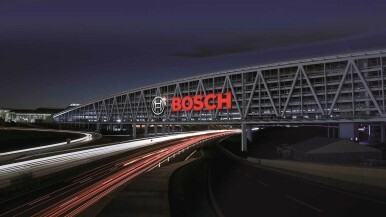 Accordingly, the region is a focus of investment for the Bosch Group. For instance, at the end of 2017, the company opened its second plant for mobility solutions in Thailand, representing a total investment of 80 million euros. The new smart factory in Hemaraj manufactures components including injection valves, interconnect technology, and knock sensors. The site also houses a research and development center at which around 60 associates work on the further refinement of gasoline injection systems. Bosch is also expanding its manufacturing operations in Vietnam. Since 2008, the company has been producing push belts for continuously variable automatic transmissions in Dong Nai, which is located about 40 km east of Ho Chi Minh City. Bosch is currently investing around 60 million euros to convert this plant into a smart factory and increase its production capacity. By the end of 2018, total investment in the site will have exceed 320 million euros since 2011. 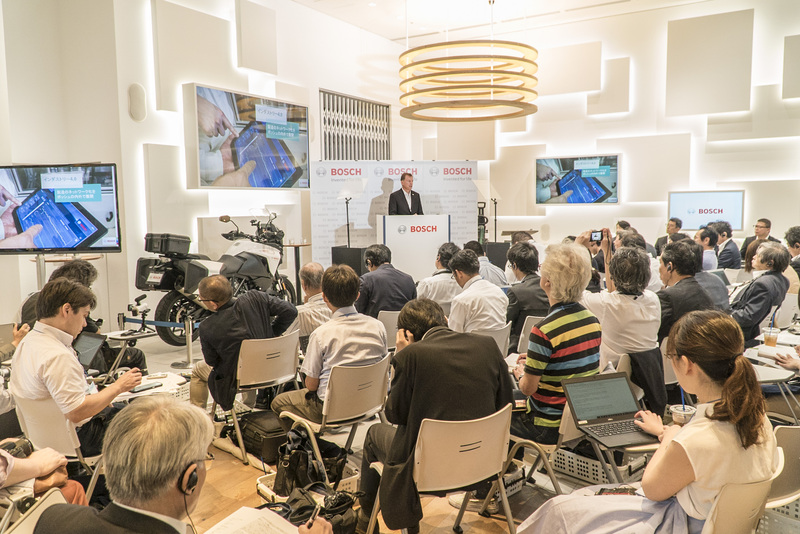 In addition to its mobility solutions business, Bosch is also focusing on developing connected solutions in Japan, for which it is drawing on the country's high degree of innovative strength. 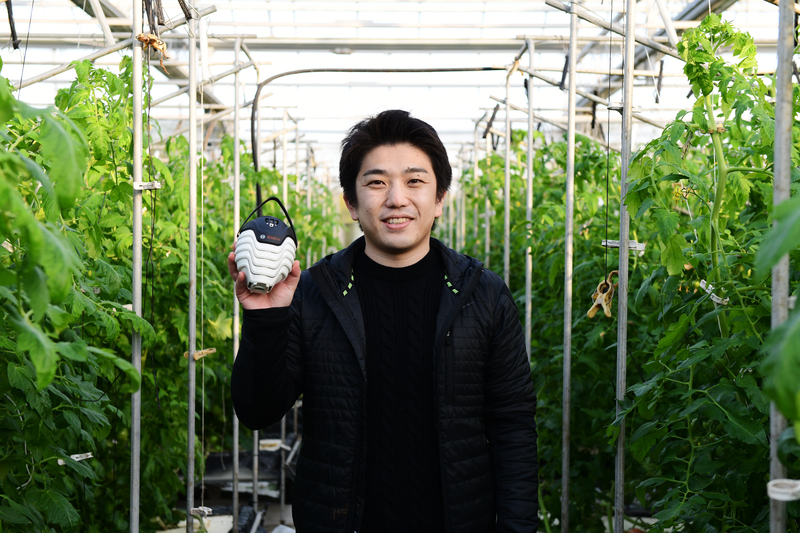 Last year, for example, saw the launch of Plantec, a smart system for optimizing tomato cultivation in Japanese greenhouses. The solution is tailored to the local market, as greenhouse cultivation is particularly widespread in the country. Plantec uses sensors to measure humidity, temperature, carbon dioxide levels, and sunlight. These environmental parameters are crucial for plant growth and data on them is collected and sent via a gateway to a cloud server. There, a system analyzes the data and takes into account additional important agricultural parameters as well as the weather forecast. The results of the analysis are displayed in an app. 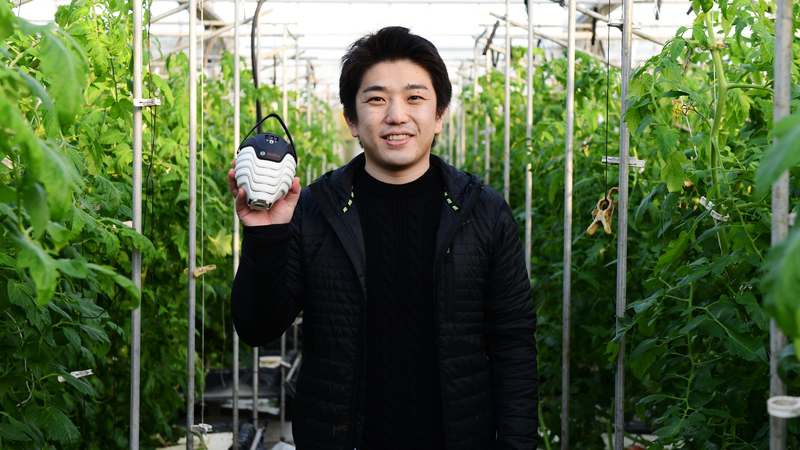 The system can analyze the risk of infection and use artificial intelligence to plan the use of pesticides in advance. It can thus help farmers minimize crop loss. 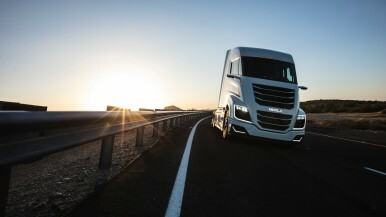 Work on this project is being carried out in conjunction with the Bosch Center for Artificial Intelligence (BCAI). At the end of 2018, the company plans to expand this service to strawberry and cucumber cultivation. Bosch's goal is to supply around 10 percent of Japan's greenhouses by 2020.